Fire is an important element of our technological advancement, by the provision of heat, energy and light. Today, fire continues to be of great benefit to our welfare if it is managed. If allowed to start and spread without supervision, it can result to becoming one of the greatest hazards with the ability to destroy on a huge scale. When civilisation freshly began, fire was believed to be a natural element like air and water. It was later found by experimenters that the remnant of a burnt fuel which is ash, weighed less than the fuel before being burnt, a conclusion that some substance was eliminated during combustion was made: this process was called ‘phlogiston’ named after the Greek word phlogistos, meaning ‘inflammable’. The teaching of phlogistics was removed by Antoine Lavoisier (1743–94), a French chemist who was later known as the father of modern chemistry. Air consists of one-fifth oxygen and the other major gas, nitrogen, accounted for most of the remaining four-fifths as discovered by Lavoisier through researches and experiments. He made it known that oxygen plays an important part in the process of combustion, and that nitrogen is not friendly with combustion. 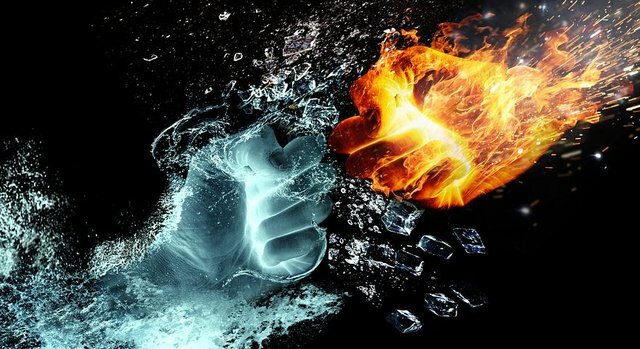 The true nature of fire that was discovered led to the conclusion that fire occurs as a result chemical reactions where atoms of oxygen combine with other atoms such as carbon(C) and hydrogen(H) releasing water, carbon dioxide(CO2) and energy in the form of heat. The chemical reaction kick starts at an appropriate temperature, which depends on the substance or fuel involved. When combustion occurs, gases are given off, some of which are more combustible than the fuel itself. Smoke, which is a sign of incomplete combustion can give rise to deposits of solid carbon commonly known as soot. Through the discovery of the true nature of fire and processes of combustion it can be concluded that there are three ingredients to all fires which forms simple models known as the Fire Triangle or Combustion Triangle. They are for understanding the ingredients for most fires. 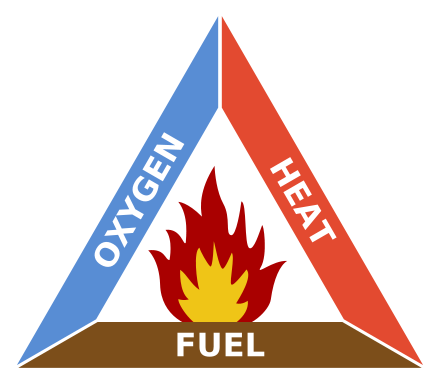 The triangle represents the three elements a fire needs to start: heat, fuel, and an oxidizing agent, mostly oxygen. A fire occurs naturally when the elements are present and combined in the right proportion. A fire can be prevented or quenched by removing any one of the elements in the fire triangle. For instance, covering a fire with a fire blanket eliminates the oxygen from the triangle and can quench a fire. In large fires where firefighters are needed, reducing the quantity of oxygen is not usually an option because there is no effective and efficient method to make that happen in large area. This occurs when the burning fuel produces only water(H20)and carbondioxide(CO2)without smoke or other products. In order for this to occur, there is need for enough oxygen to allow complete combination with the fuel gas. 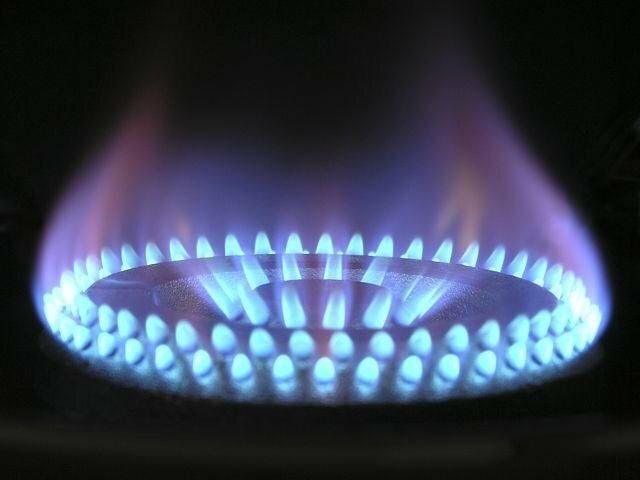 The use of methane gas (CH4), commonly known as natural gas, is used by many at home for cooking. When the gas becomes heated either by a flame or spark and if the atmosphere has enough oxygen,then the molecules will disintegrate and change its form totally as water(H20) and carbon dioxide(CO2). 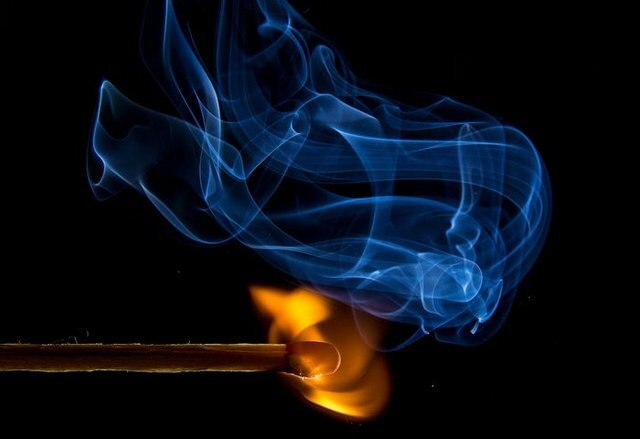 In complete combustion the flame is blue and there is no smoke. This occurs if there is little oxygen present during a chemical reaction and products such as carbon(C) and carbon monoxide(CO) as well as water(H20)and carbon dioxide(CO2)are given off. Heat energy released during incomplete combustion is lower than that of complete combustion. In incomplete combustion the burning flame is yellow or orange and there is presence of smoke. Fire resistance is the ability of a construction component or element in a building to satisfy specific requirements from the relevant parts of BS 476. This is usually the measuring of the effects of temperature, whether it is a radiant or naked flame, for a period of exposure time. Values for loadbearing capacity may also be included, as well as integrity and insulation. Components can also be observed as separate bodies in respect to their reaction when subjected to the severe heat faced during a fire and their ability to aid fire spread over their surfaces that are exposed. Structural steel is not thought to act well under fire situations, although fire spread on its surface is small. As the fire advances and the temperature of steel increases, there is benefit in the strength of mild steel. This new strength decreases back to normal between the temperature range of 250 to 400 °C. decrease in strength continues, when the temperature of steel has reached 550 °C, most of its useful strength would have been lost. As there is a rapid rise in temperature during the early stages of a fire, 550 °C can easily be achieved. If the reduction in strength results in the crumbling of a member, the stresses it was made to resist will be distributed again: thus could result to the overstressing of other members to be , and continous collapse could occur. Nevertheless, the increased degree of thermal movement in steel may lead to a disturbance or loss of bearing support, leading to additional redistributed loadings and a continuous collapse of the structure . Reinforced concrete members of a structure possess good fire-resistance properties, and due to it being made from materials that do not burn when exposed to fire it does not assist the movement of flame over their surfaces. Although, there is possibility that under intense and excess heat of a fire, the bond between the steel reinforcement and the concrete will be separated .This generally results in breaking off of the concrete, thereby reducing both the concrete protective cover over the steel(reinforcement)and the cross-sectional area. Meanwhile in structural steel members, it can cause the stresses to be redistributed, thus it results to the overloading of certain members, which then leads to a progressive collapse. It may seem strange that Timber behaves very well as a structure under when it is under the action of fire. This is as a result of its slow combustion rate, the strength of its core failure remaining fairly fixed. 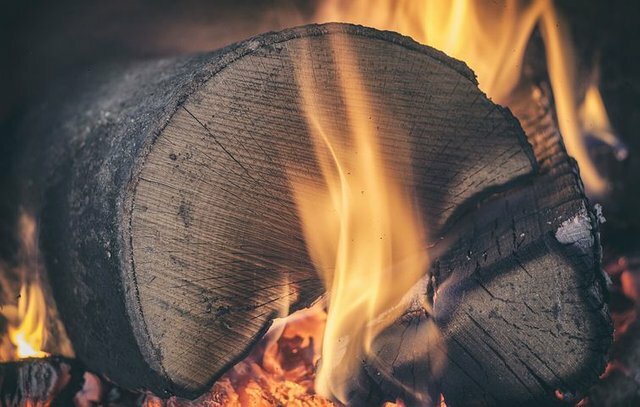 The temperature needed for timber to ignite is low(250–300 °C), but the timber burns during combustion between a range of 0.5–1.0 mm per minute and it depends on the types and extent of heat and flame. The produced layer of charcoal reduces the combustion rate of the core. Although its structural properties during a fire are good, timber, which is an organic material and thus combustible, encourages the spread of fire over its surface, which makes it unacceptable in most structural situations. Intumescent paints will give a limited resistance to fire, but a more lasting protection is achieved by nailing and wire-binding plasterboard to the surface and using a board finish plaster as finishes. From the above discussion and findings it is obvious that designers and builders need to have information on the performance of materials, under the conditions of fire,and especially joining of materials forming elements. Chudley, R. & Greeno, R.(2006) Advanced Construction Technology. England, Harlow: Pearson. I Read and Appreciate All Comments, If You like This Please Upvote And Resteem. @wafrica, I thought I was following. Following now, thanks. @katerinaramm, thank you for your feedback. Did some corrections here and will apply all you've said in subsequent posts. It's bigwaves. Check the tag if you meant it. Otherwise it's okay.